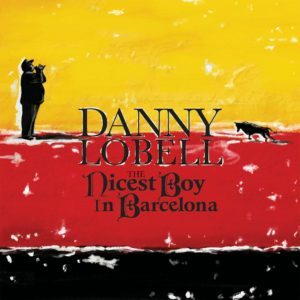 “The Nicest Boy in Barcelona” is the second album from Daniel Lobell on Stand Up! Records. Recorded live in Barcelona, Spain, it is about Daniel’s Sephardic Jewish roots, his time spent being a “doctor,” and his failed attempts to win over girls at AA meetings. Buy “The Nicest Boy in Barcelona” on Stand Up! Records. 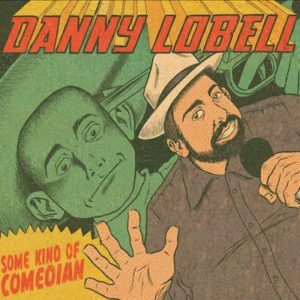 On Daniel Lobell’s debut album on Stand Up! 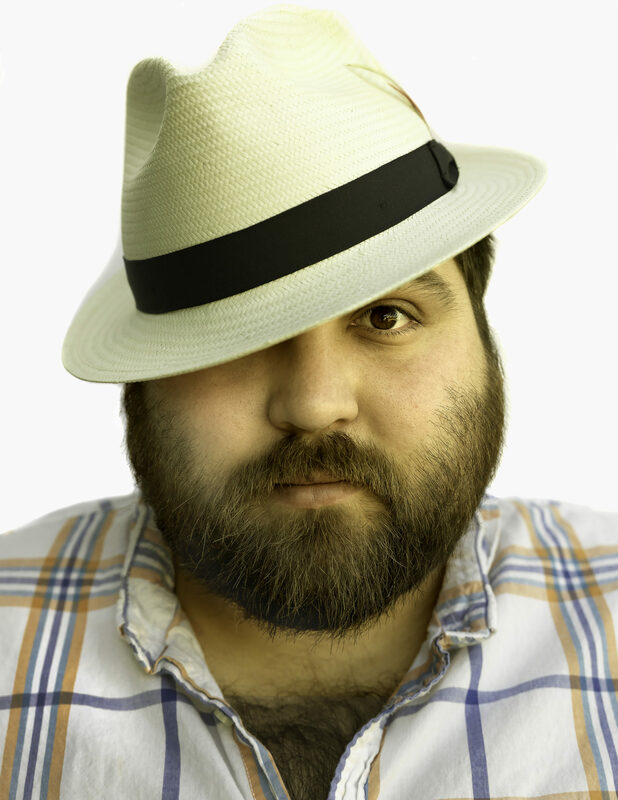 Records, “Some Kind of Comedian,” recorded in Glasgow, Scotland, he touches on his Scottish-Jewish heritage, his days spent on Coney Island, his granny’s thrifty friends, and nutty Israeli relatives. Buy “Some Kind of Comedian” on Stand Up! Records. 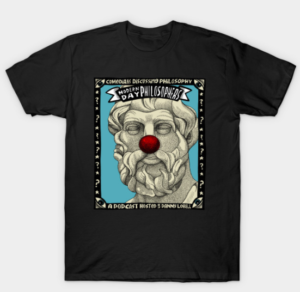 Wanna represent your favorite comedy and philosophy podcast, Modern Day Philosophers? Check out this shirt, available for order on TeePublic. Buy your Modern Day Philosophers podcast shirt.